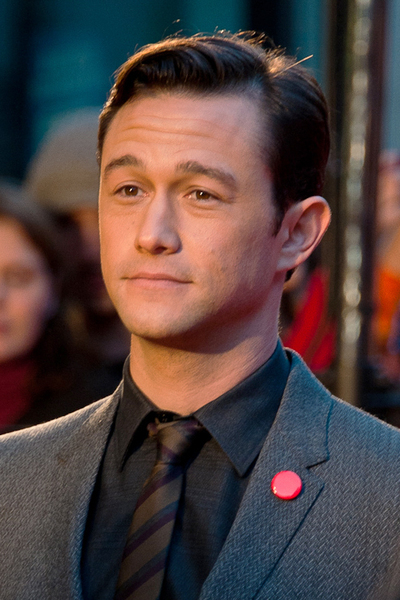 Former child star Joseph Gordon-Levitt has acted in more than thirty feature films. Among these were Ten Things I Hate About You (1999), Brick (2005), (500) Days of Summer (2009), Inception (2010), Looper (2012) and Sin City: A Dame To Kill For (2014). Which is your favourite Joseph Gordon Levitt movie, and why? Mine would probably be Brick. It's bizarre, but so well done, and he is brilliant in it. I've never heard of him or seen any of his films. He was great in 500 Days of Summer and I loved him as a youngster in Ten Things I Hate about you. I think he's a great actor and will go on to do awesome things. 10 things I hate about you - one of my all time favourites!